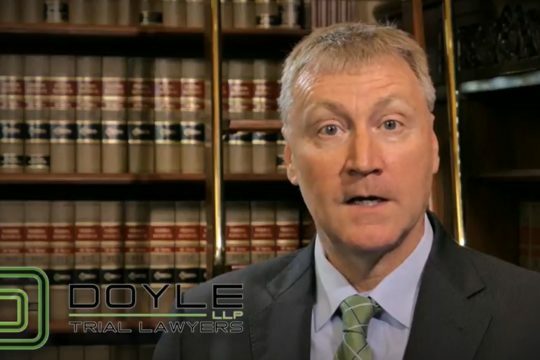 Our Lawyers at Doyle LLP will help you understand your Maritime Workers Rights. Maritime workers are granted some basic rights for compensation after on the job injuries. Some of the most relevant rights and acts are listed below. These only serve as a brief guide. To get an extensive review and explanation of your relevant rights please contact an experienced maritime attorney. Maintenance and Cure is provided to Jones Act seamen injured while working on vessels. Maintenance provides daily living expenses that would have been accrued while working aboard a vessel. Cure covers medical costs which include appointments, operations, medicine, rehabilitation and other necessary experiences to help you recover from your injury. Both maintenance and cure are required to be provided by employers regardless of who is at fault for an injury. Further information can be found on our Jones Act page . The Longshore and Harbor Worker’s Compensation Act ( protects maritime employees working in areas such as harbors, bays, docks, ports, shipyard workers, and fixed platforms, including offshore platforms. The LHWCA is a federal workers’ compensation program that provides benefits and compensation when these employees are injured on the job. Damages may be recovered in cases of negligence under certain circumstances. The Death on the High Seas Act permits recovery of damages when a seaman’s death is caused by neglect, strict liability or wrongful acts in waters 3 nautical miles of the shore of the United States. The spouse, children and other dependents of a seaman killed may be able to sue the vessel or responsible person. Compensation for the act includes pecuniary damages which account for lost wages, future wages and certain expenses. Damages may be available in cases of negligence. Contributory negligence of the decedent is not a bar to recovery but the court will consider the degree by the decedent and reduce the recovery accordingly. 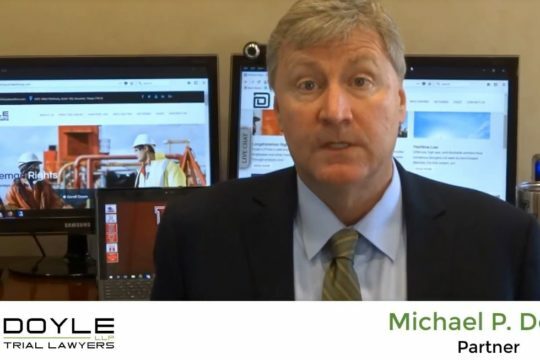 The Outer Continental Shelf Lands Act (OCSLA) protects workers injured for example while extracting and processing oil and natural gas on the outer continental shelf. The Act extends the Longshore and Harbor Workers’ Compensation Act to the outer continental shelf and includes benefits for medical, living expenses and more. The Defense Base Act extends coverage of the Longshore and Harbor Workers’ Compensation Act to civilians who are injured working on American military bases overseas. Workers covered also include civilians providing support and defense to America and its allies abroad. It covers American and international citizens. The act provides for medical care, lost wages and other benefits. Seaworth iness relates to requirement of having a properly fitted vessel. The vessel owner must ensure the vessel operates correctly, has the right equipment and a crew that is properly trained. Seaworthiness does not only mean the vessel can navigate, but it has to be properly equipped with supplies and a crew that are reasonably fit for the voyage. If a vessel is not seaworthy and an accident arises because of it, the vessel owner may be held liable. The Suits in Admiralty Act allows claims against the United States government’s merchant vessels. A plaintiff or their family can recover compensation for injuries or a death caused by the negligence of the government’s merchant vessel. The Admiralty Extension Act extends protections to a person or property on land that was injured or damaged by a vessel on navigable waters. This act covers bridges, docks and other property that come into proximity with vessels while they are in water. The act also covers workers injured while loading and unloading vessels. The Public Vessels Act authorizes people to sue the US government if they are responsible for damages caused by a government vessel. These vessels include public transportation, rescue vessels, and marine and wildlife conservation vessels. The Limitation of Liability Act was passed in to protect the fledgling American shipping industry from foreign competition. 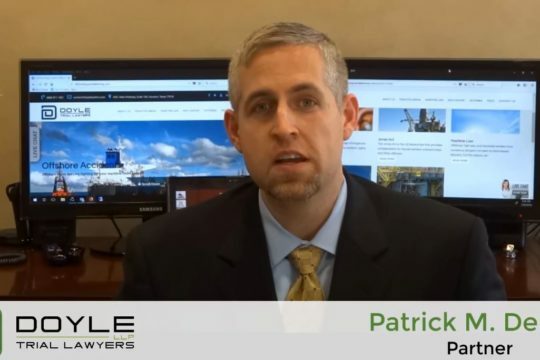 The act allows vessel owners to limit liability claims after an accident if they can show the vessel owner did not previously know of the negligence or unseaworthiness of the vessel. Modern day vessel owners still like to invoke this act. The Limitation of Liability Act can be a significant hurdle to recovery against a vessel owner. As such, it is important to hire experienced maritime attorneys that know how to navigation through and around its limitations. The Non-Appropriated Fund Instrumentalities Act extends the Longshore and Harbor Workers’ Compensation Act to civilian employees of the Armed Forces in positions funded by non-appropriated funds. Non-appropriated funds come from the sale of goods or services on to the military, civilian personnel of the military and their family members. The act covers goods and services that provide morale, welfare and recreation programs. An injured maritime worker has the right to file a negligence suit against a responsible party. The Jones Act allows for an injured seaman that was hurt on the job due to the negligence of a co-worker or employer to sue for damages. A negligence claim can be pursued against the owner of a vessel if an injury occurred on board due to neglect of the seaworthiness of the vessel. 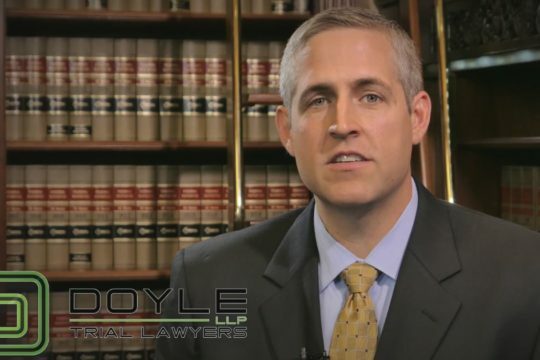 A third-party suit may be pursued if an injury occurs due to negligence of a third party. This could be a nearby company or equipment manufacturer that causes you to be hurt while working. To discuss your maritime workers rights and potential claim, feel free to contact the maritime attorneys at Doyle LLP Trial Lawyers.